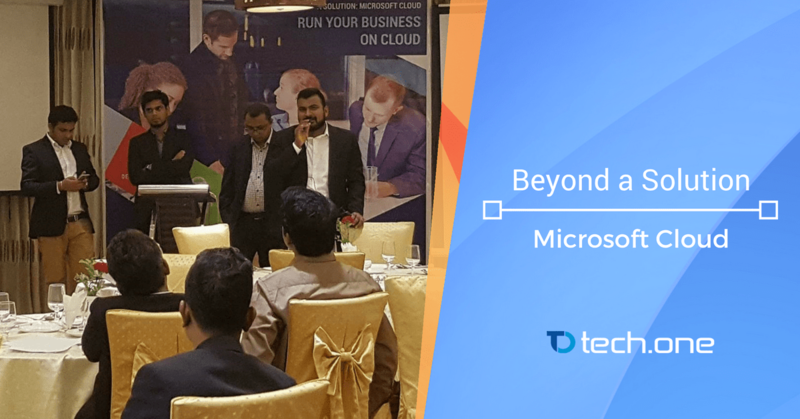 Together with Microsoft Bangladesh, Tech One Global hosted the event ”Beyond a Solution: Microsoft Cloud” on the 22nd day of December 2016, at Bengal Blueberry from 5:30 to 8:30 in the evening. 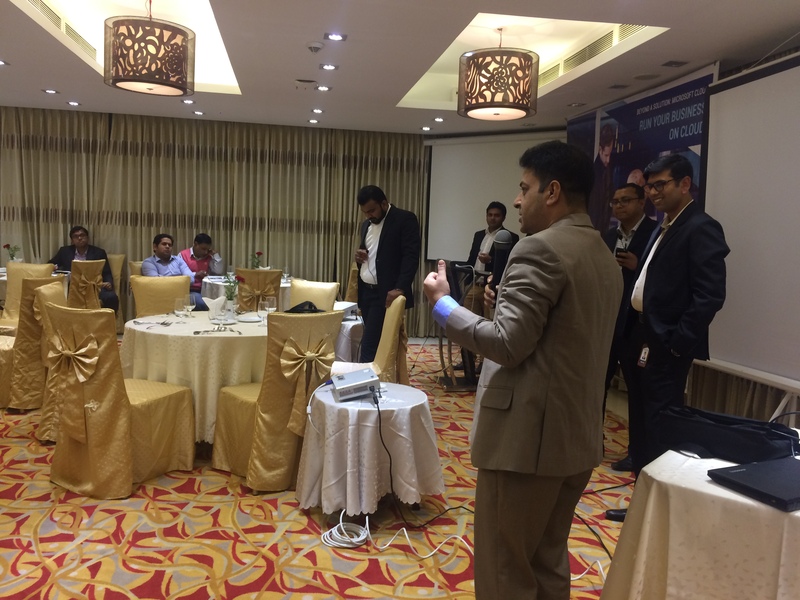 The event focused on two topics: how an organization can boost their user productivity by using Office 365 and how Microsoft Azure can be effective in growing a business. With 37 participants, the event came out to be very successful. Everyone was enthusiastic in participating on question and answer sessions and the audience contributed to the healthy discussion of the future and the potentials of digital transformation. Tech One Global was represented by Lahiru Munindradasa, Managing Director while Microsoft Bangladesh was represented by Hossain Mashroor, SMB Lead and Abu Saleh Mohammad Rasheduzzaman, Cloud Specialist. With the harmony among the coordinators, the event became a testament to the company’s ability to adapt to the disruptions that are happening today across all industries. Tech One Global and Microsoft are hoping that the experiences and learning from this event will serve as a springboard for all the participants in entering the competitive field of digital transformation. Putting its best foot forward, Tech One Global is here to brace itself against the waves of disruption and deliver the most innovative solutions tailored for every company. Tech One Global, in partnership with Microsoft Bangladesh, is hoping for a prosperous 2017 filled with new ventures and new heights to reach. Tech One has been committed to offering client-oriented services focused on facilitating efficiency, innovation, and creativity in the field of Information Technology (IT). The company provides diverse services (Enadoc and MS Solutions like Office 365) catered to all types of enterprises, including software development, enterprise software distribution, document management and knowledge process outsourcing.